A year ago, Jaime Munguia would end up going from potential opponent for Gennady Golovkin to WBO super middleweight champion in the span of less than a month. When asked about his near deal to face Golovkin on Cinco De Mayo, Munguia told Boxing Scene that: “I never go looking for fights. My team lets me know I have a fight coming up and I take care of the rest in the ring. When (Zanfer Promotions) told me that I was fighting Golovkin, I was excited for the opportunity. 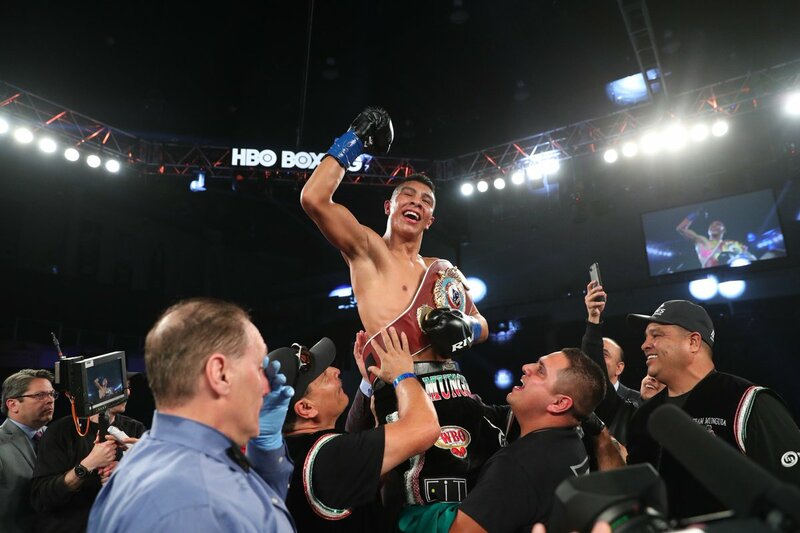 Munguia would end up with a world title opportunity either way, as he would replace the injured Liam Smith against Sadam Ali for the WBO super welterweight title the same month he was set to fight Golovkin. It would only take Munguia five rounds to stop Ali on the road to two successful defenses, and with a third coming this Saturday against Takeshi Inoue in Houston, Mungia feels more than ready. 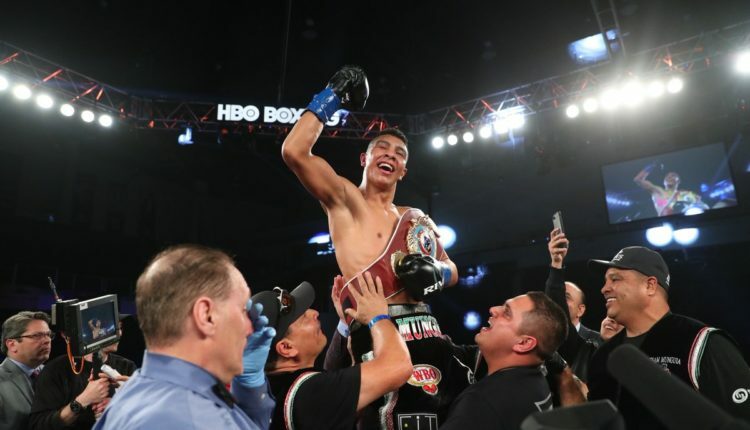 “I never take an opponent for granted, and (Inoue) is looking to accomplish what I was able to do in the same place last year,” Munguia noted.